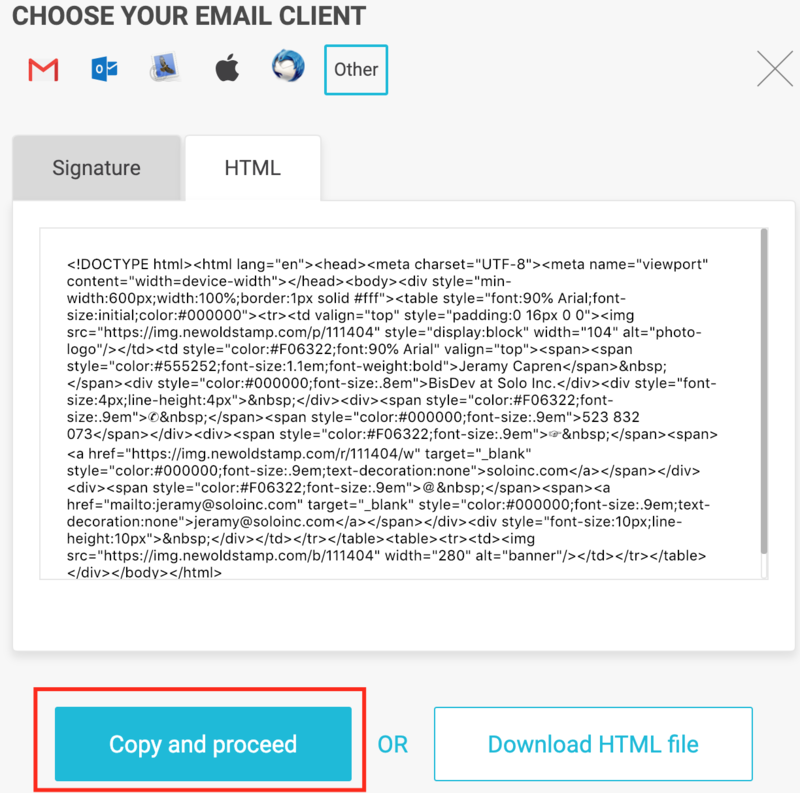 Create your email signature on NEWOLDSTAMP.com and follow these simple steps to install it in eSputnik. 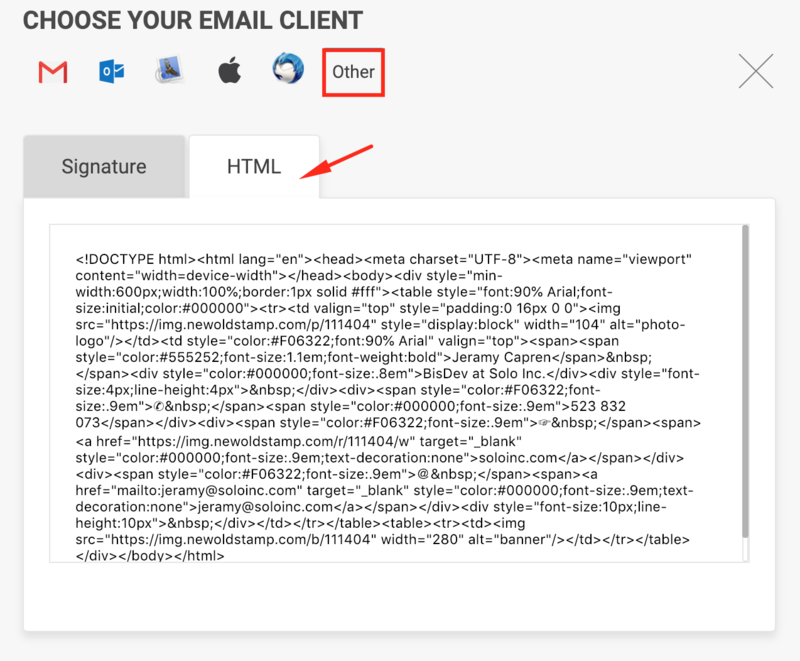 Select the Other option in the list of email clients and choose HTML. Go to the eSputnik. 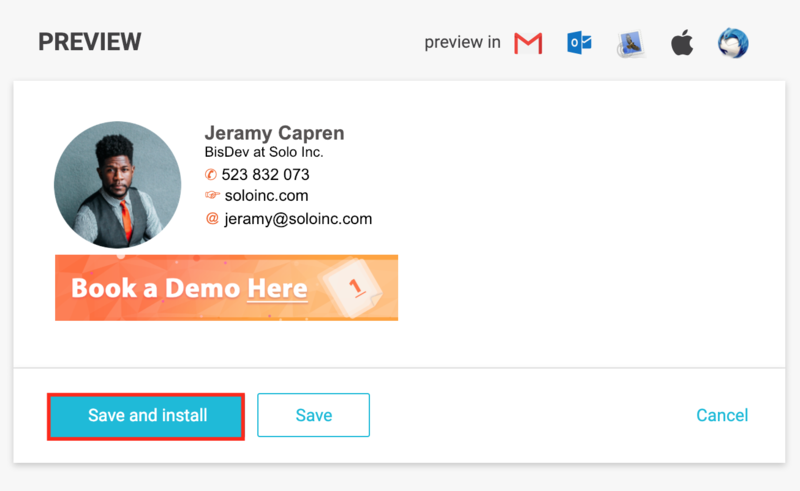 Click messages - email - choose your template or create a new one. 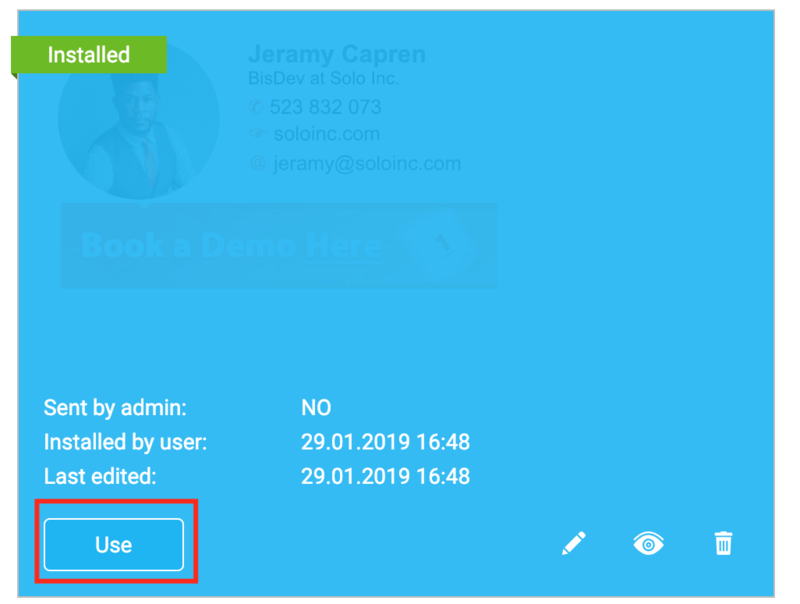 On the left side of email template editor click Content - Blocks - HTML. Drag HTML block to the template. You will see HTML editor at the bottom. Please delete all elements in the editor. Then paste signature HTML code there. Congrats! Now you can use your email signature in every email in ESputnik.